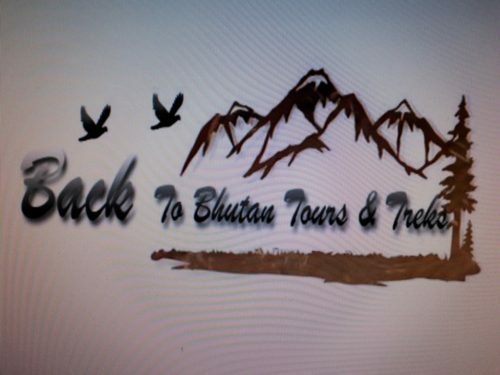 Back to Bhutan Tours and Treks Travel Agent is registered with the Tourism Council of Bhutan and recognized by the Royal Government of Bhutan. It has been established to give a comfortable and luxury tours to our guests in Bhutan. The main goal of the company is to help our guest to experience lifestyle and unique culture of Bhutan. You will also experience the adventurous and cultural treks, which you will never forget. We do assure that you will be well treated and taken all your responsibility. Our company provides all variety of services for the satisfaction of our guest. We also organize a tour as per the demand of our guest. As per the tour itinerary it is flexible as per the demand of our guest. So join with us to experience unspoiled lifestyle and culture of Bhutan as well as adventurous treks.